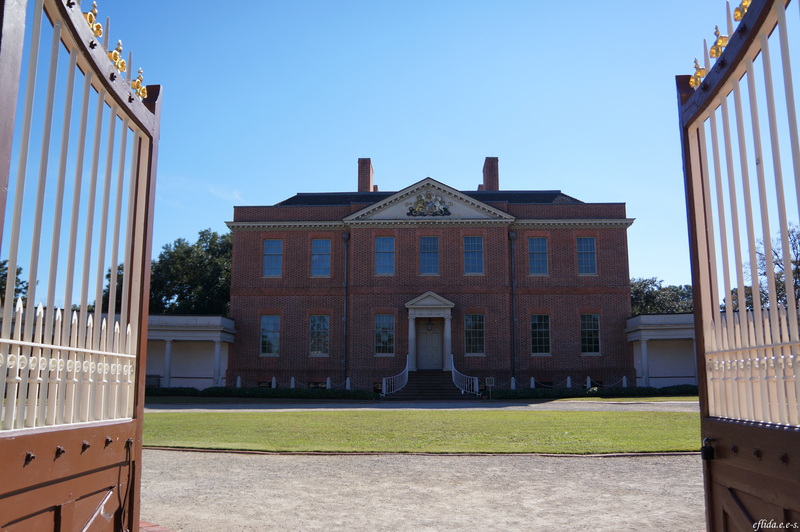 Tryon Palace – New Bern, North Carolina – i am uniquely and wonderfully made. Tryon Palace as mentioned in "A Bend in the Road" and "The Wedding"
Tryon Palace first served as a meeting place for the colonial assembly and a residence for the Royal Governor of North Carolina. All the buildings are reconstructed buildings except the stables. The Palace is a gorgeous Georgian architecture with exquisite furnishings and a garden beautifully manicured with a diversity of plants which are said to be native to the river edges of coastal North Carolina. 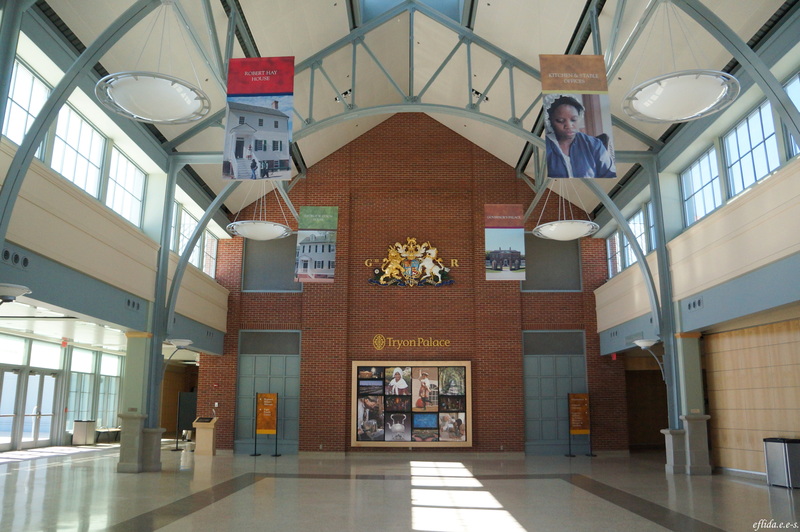 And with the aim to give visitors a better museum experience, Tryon Palace opened the The North Carolina History Center complete with the state-of-the-art interactive technology and living history programs. 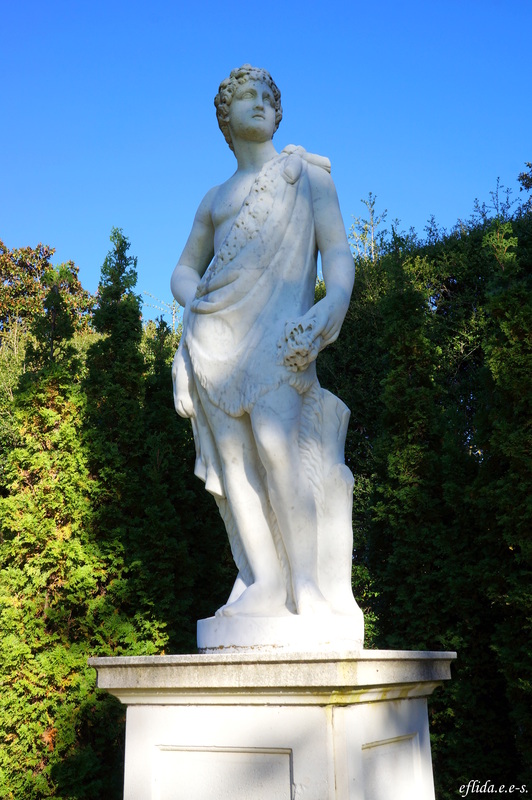 Tryon Palace in New Bern, North Carolina. 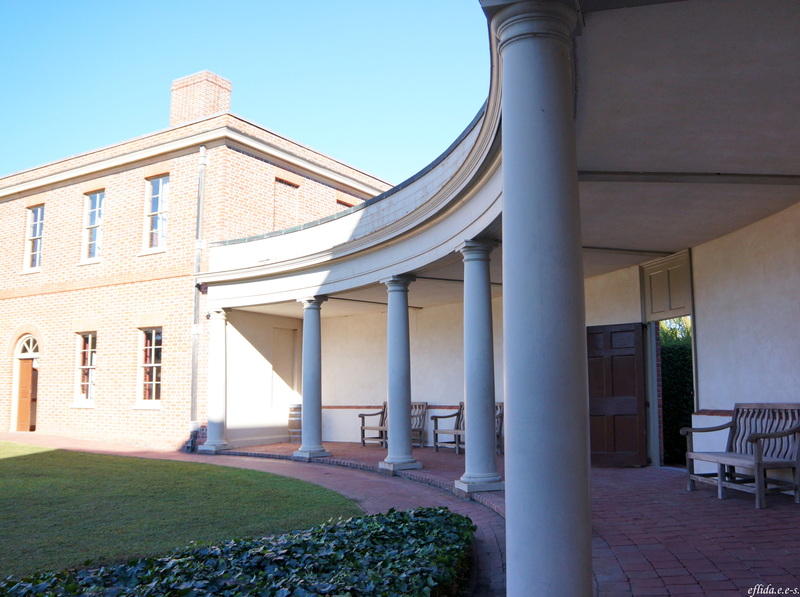 Closer view of Tryon Palace in New Bern, North Carolina. 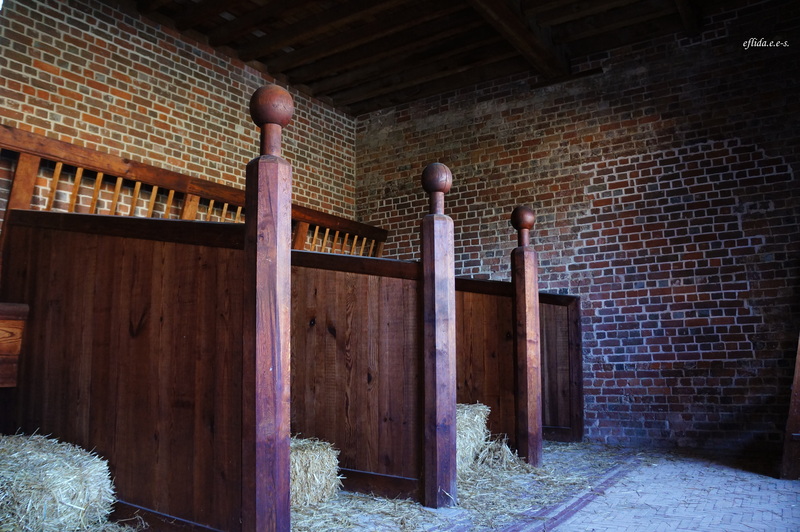 The restored kitchen at Tryon Palace in New Bern, North Carolina. 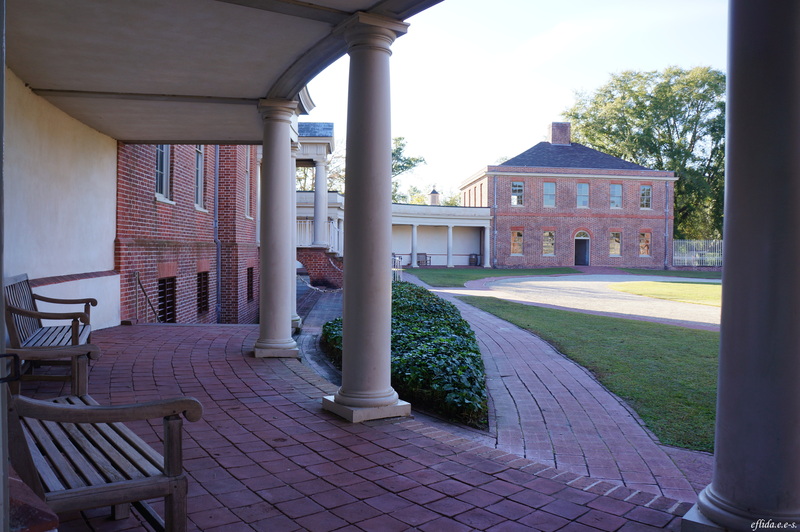 The building to the far right is the Palace’s stable, the only original structure that has survived at Tryon Palace in New Bern, North Carolina. 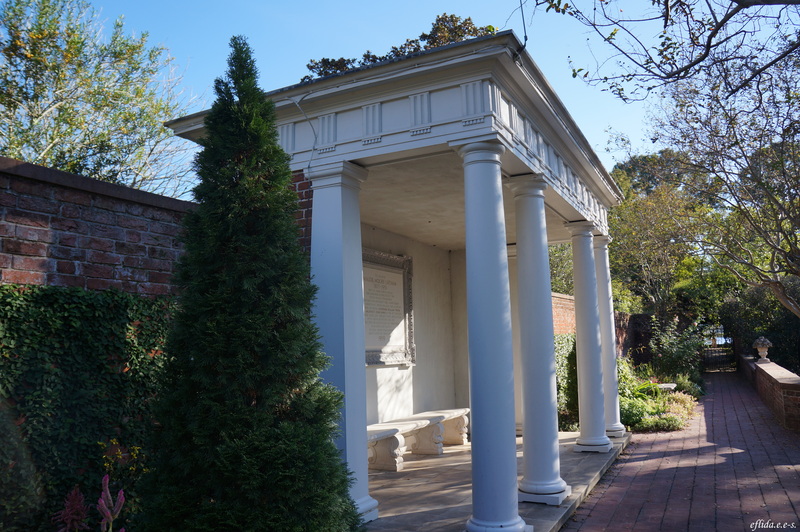 The stables at Tryon Palace in New Bern, North Carolina is the only original structure that survived. 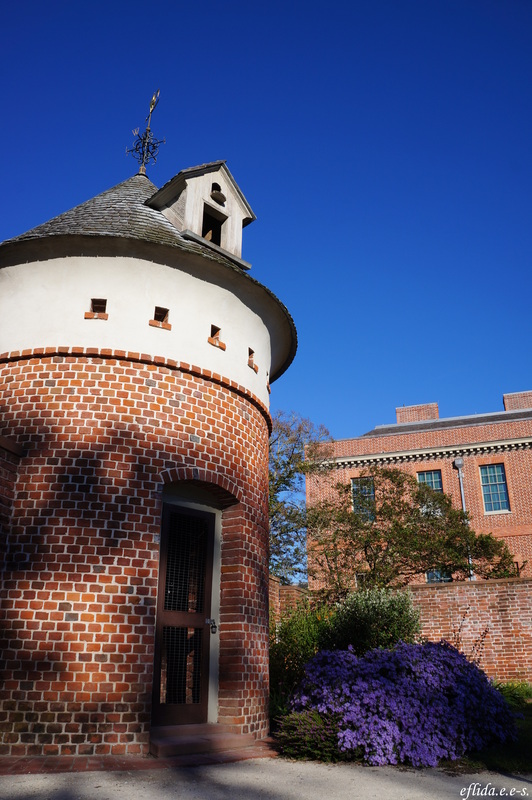 The dovecote at Tryon Palace in New Bern, North Carolina. 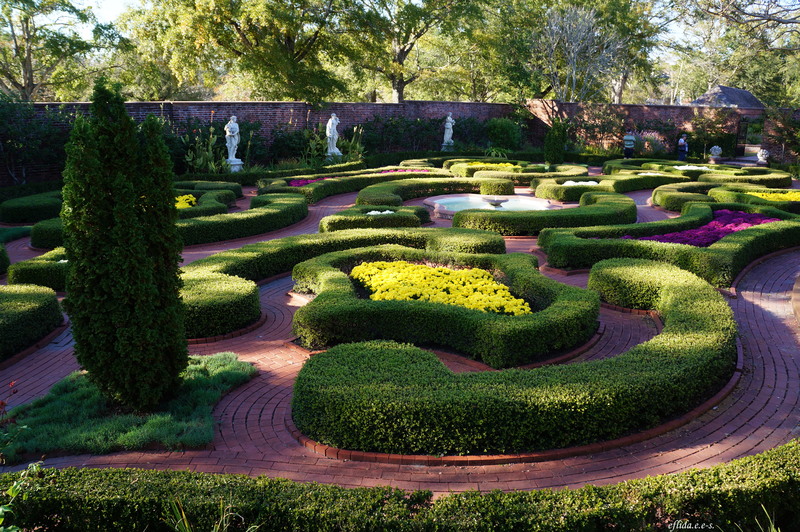 Tryon Palace and Gardens in New Bern, North Carolina. 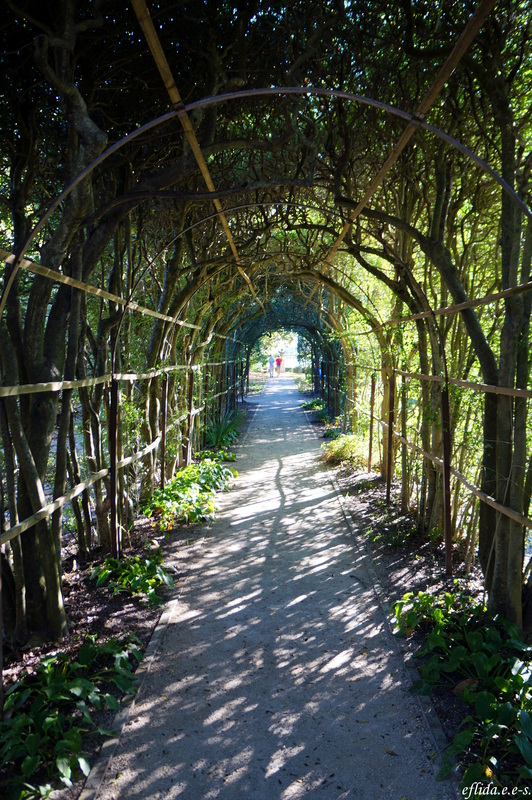 The charming archway at Tryon Palace and Gardens in New Bern, North Carolina. 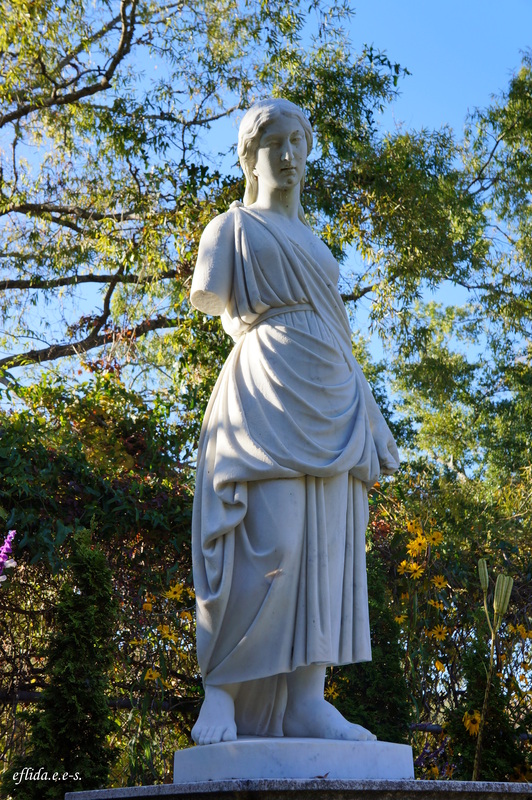 A statue at Tryon Palace and Gardens in New Bern, North Carolina. 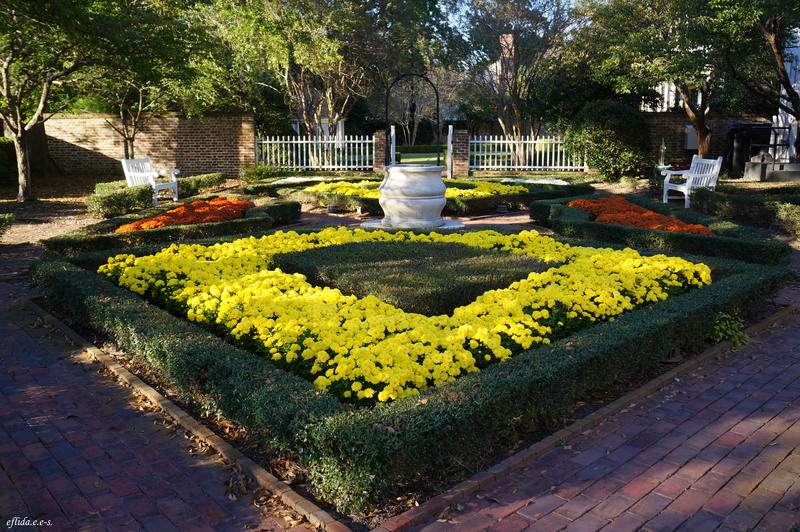 A little garden behind one of the homes that George Washington stayed in Tryon Palace, New Bern, North Carolina. 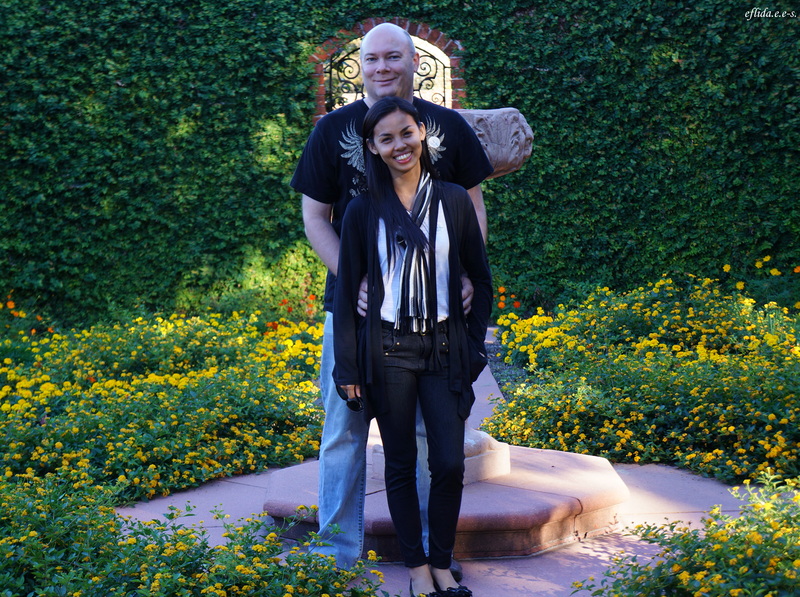 Hubby and I at Tryon Palace and Gardens in New Bern, North Carolina. 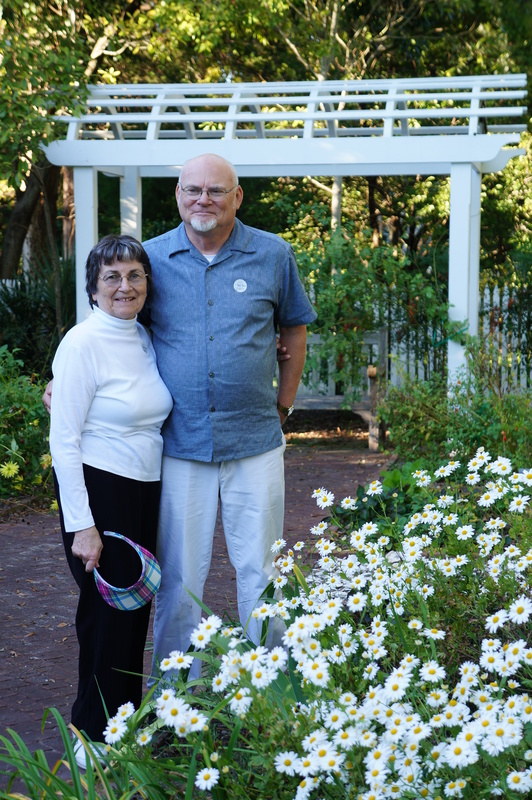 My mom and dad-in-law at Tryon Palace and Gardens in New Bern, North Carolina. 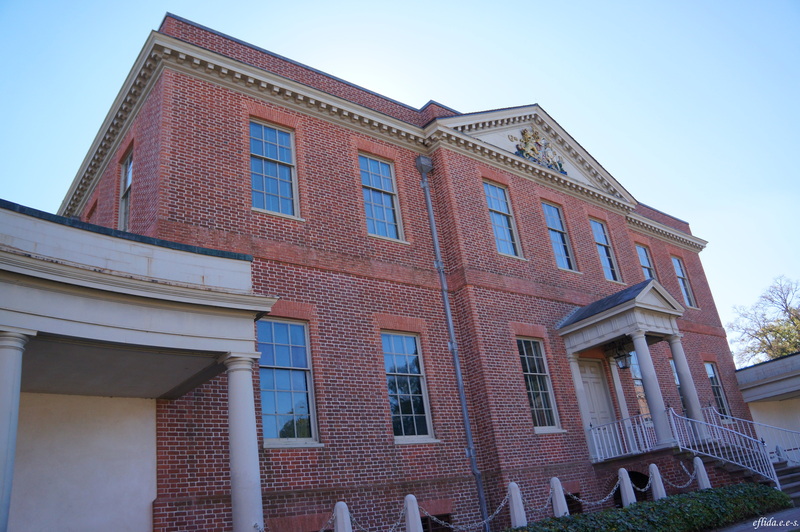 North Carolina History Center, New Bern. 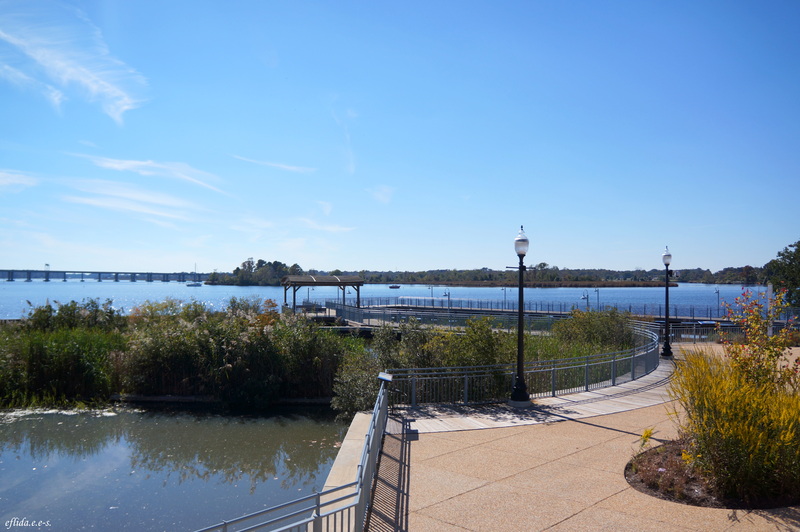 View of Trent River from North Carolina History Center. Lovely photos! Unlike me, you obviously know which end of a camera is which!